This map shows the position of locations containing '1066, anderida' centered on Westfield in Sussex. This map shows the area around Battle and Hastings in 1066. Roman roads are shown as black lines, red lines show old Roman Ridge trackways and purple lines show theoretical Roman roads implied by village and road names. The thickness of the road implies the width of the Roman metalled surface. The sea level is shown raised by 5 metres to accomodate the high tide level changes since 1066 see our Sea Level page. The green shaded area shows what we believe is the area of the impassible Forest of Andredsweald. who has published it as ISBN 978149204751. But alas, Harold was the victor. Apulia, Calabria, Sicily! Whose flying darts swarm! 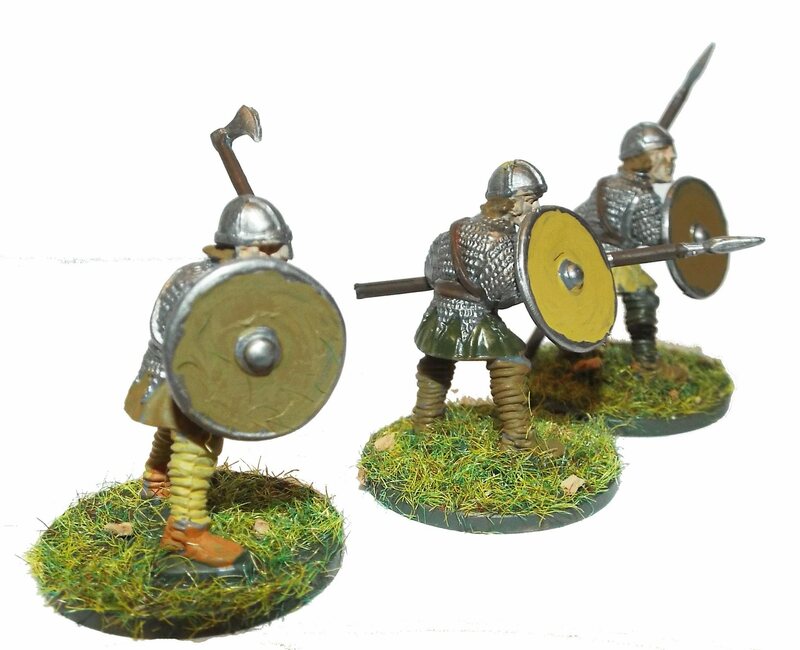 Esteemed Normans, ever ready for action! He ordered the body entombed on the ground at the summit.